Announced in March, the device is set to join its higher-specced sibling, the Galaxy M20, on the local market soon. Interestingly, it will also be exclusively available through the company’s official online partners Lazada, Shopee, Argomall, and MemoXpress, though Abenson is not part of the list this time. SEE ALSO: Samsung Galaxy M20 hands-on review: Finally, Samsung! We reckon this is to keep the suggested retail price as low as possible — which we learned is P6,490 or around $125 when converted to U.S. dollars. 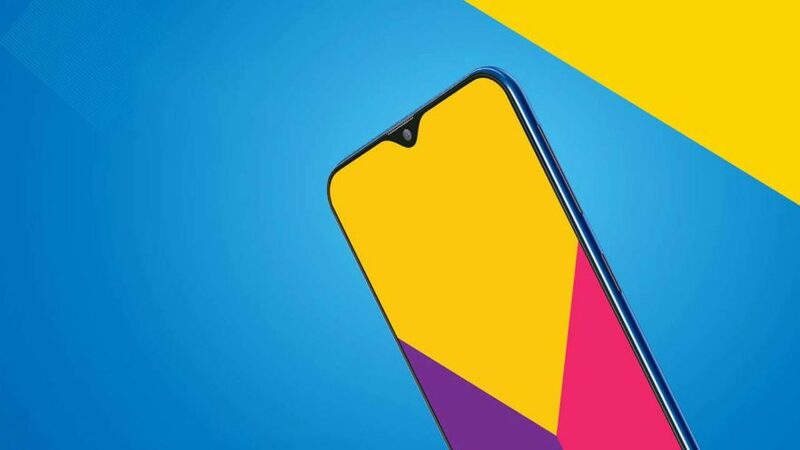 Meaning the Galaxy M10 is in the same price range as smartphones like the Realme 3, the Redmi 7, and the Huawei Y6 Pro 2019. We have no idea yet if the said SRP is for the model with 2GB of RAM and 16GB of expandable storage or for the version with 3GB of RAM and 32GB of built-in storage. We will ask Samsung and keep you updated, though we are sure the company will reveal it along with the release date — and preorder details? — soon. In case you didn’t know, the simultaneously launched Galaxy M10 and Galaxy M20 are the first Samsung models to get a display notch. Both also sport dual cameras on the back, with an ultra-wide option for group and landscape shots.